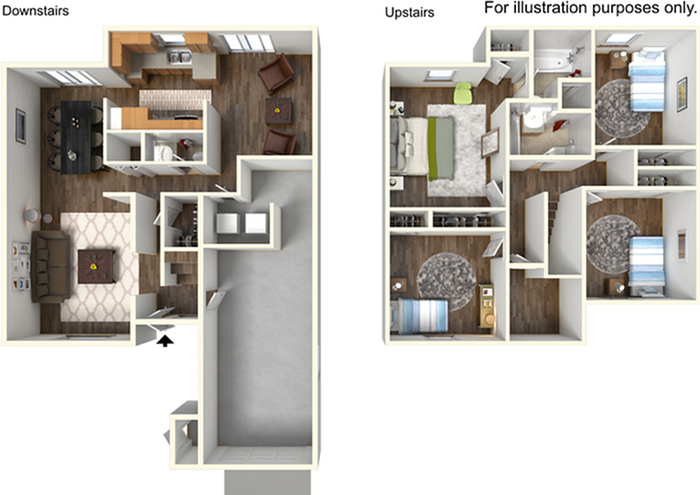 The Harriet is a two-story home featuring a fenced in backyard and attached garage. 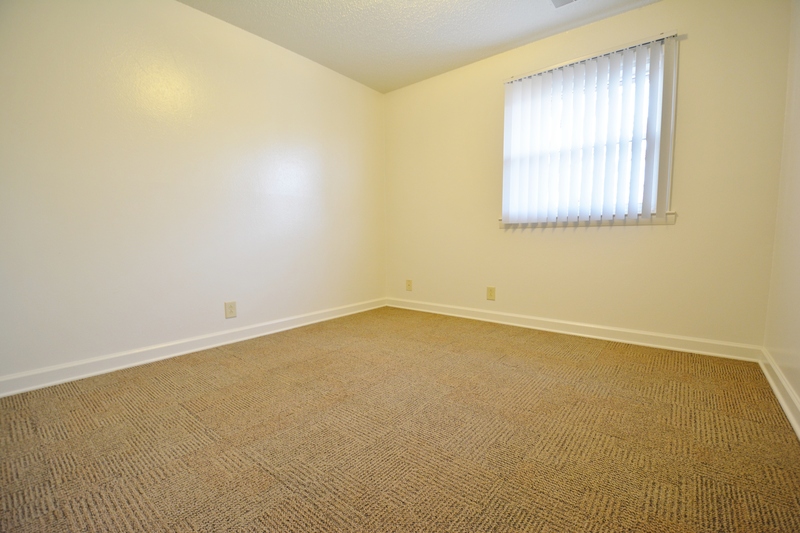 Located in the Hammond community, these homes are centrally located close to Starbucks, the Fort Campbell PX, and Commissary. 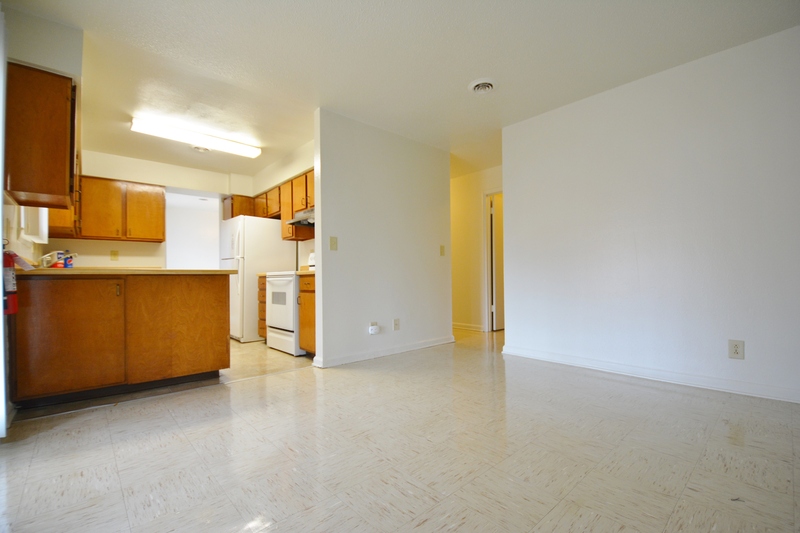 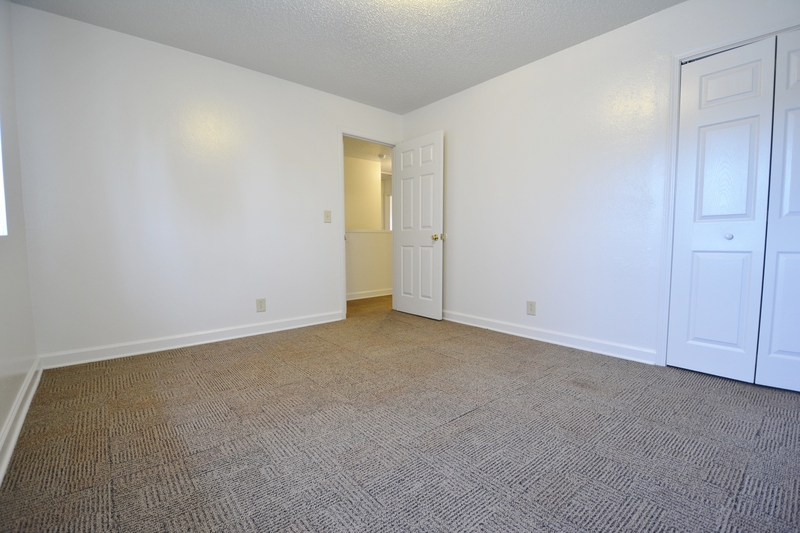 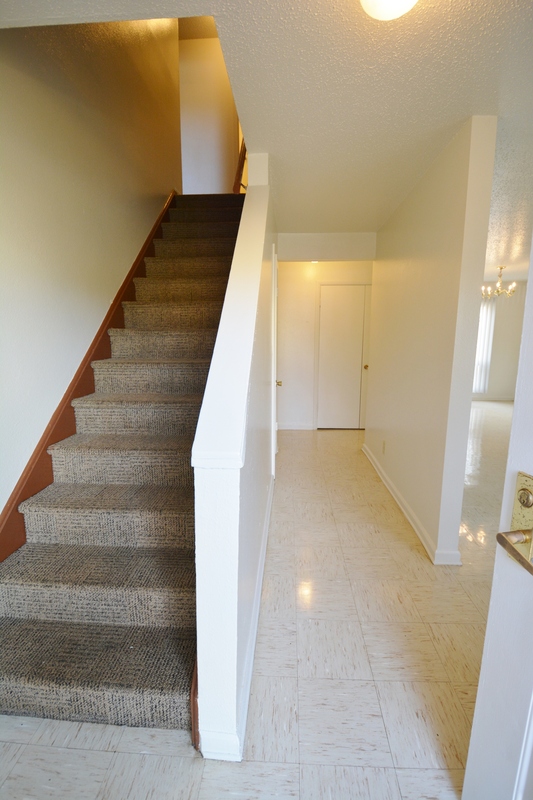 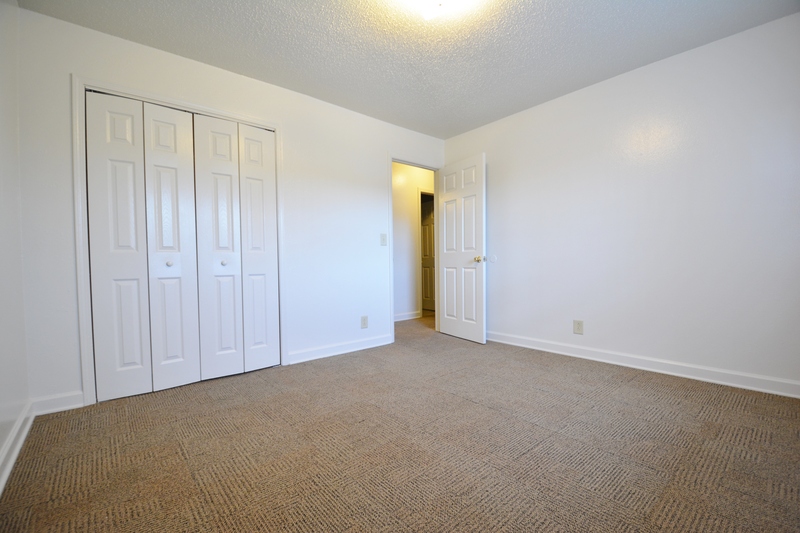 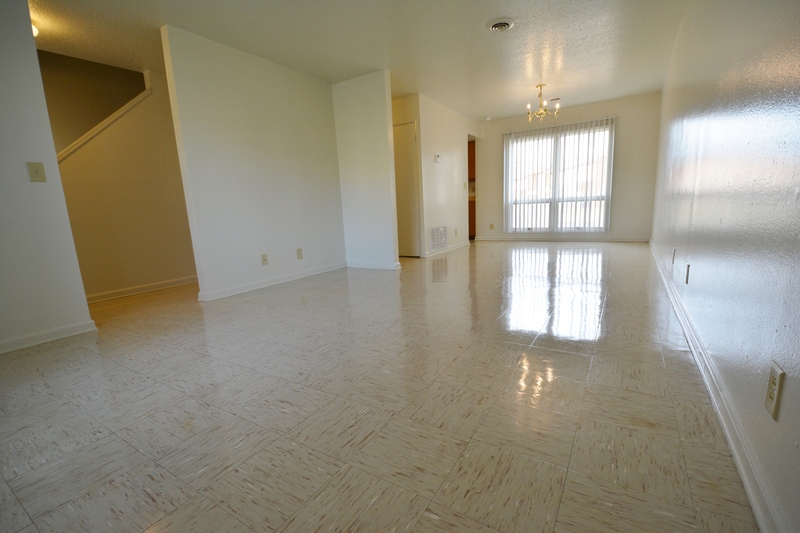 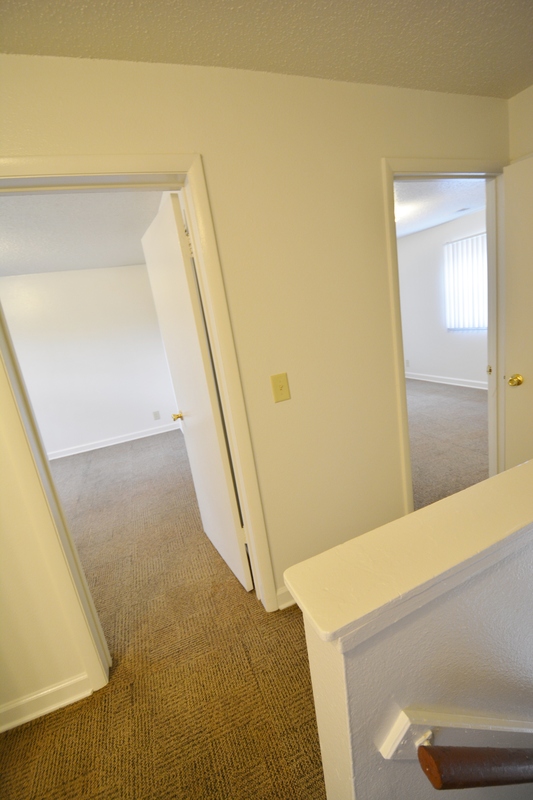 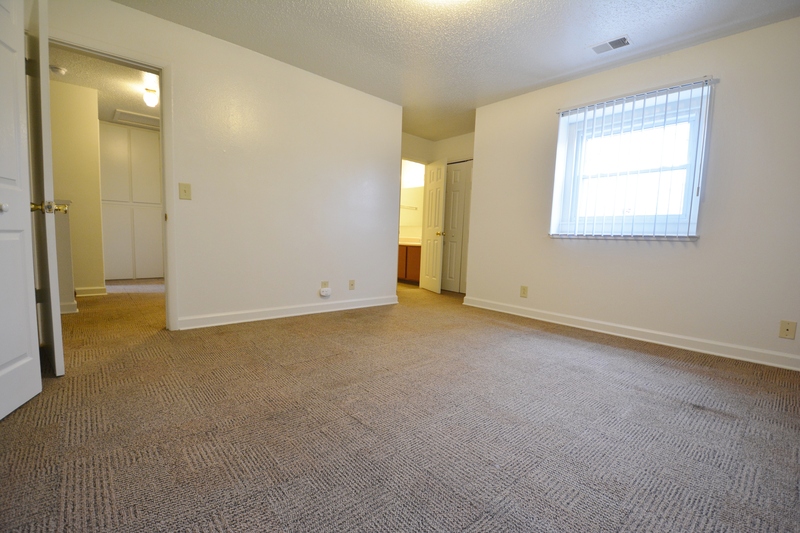 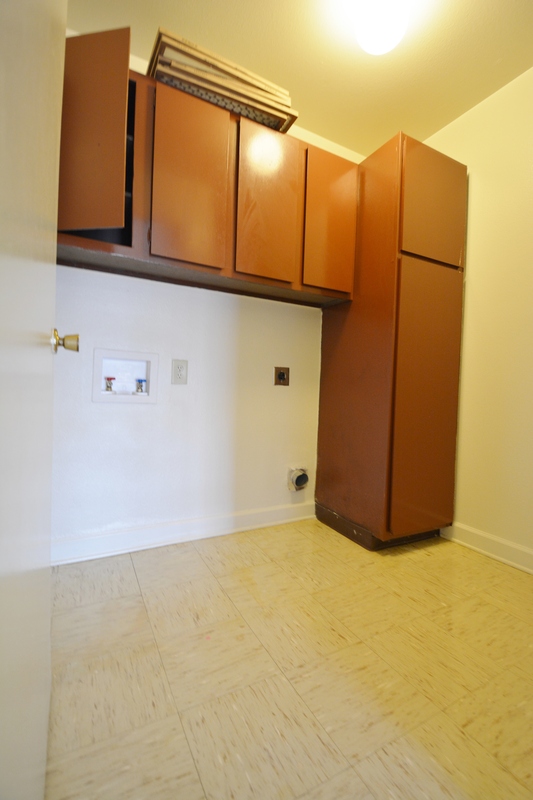 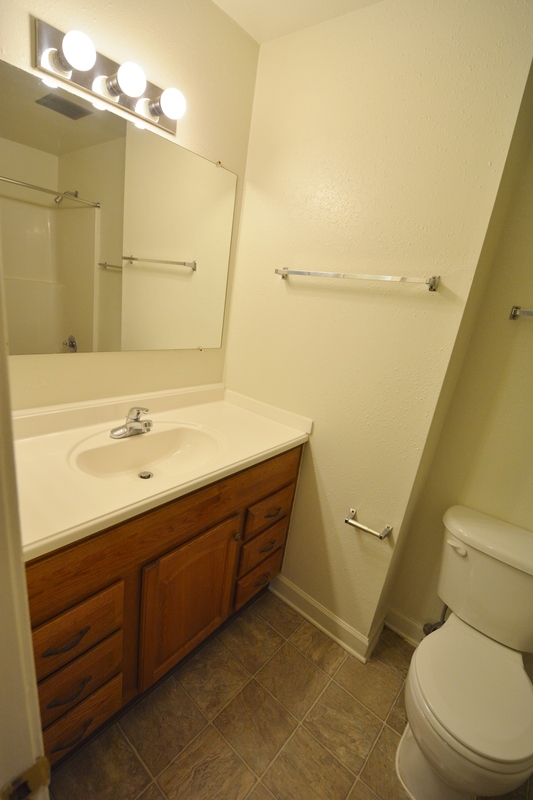 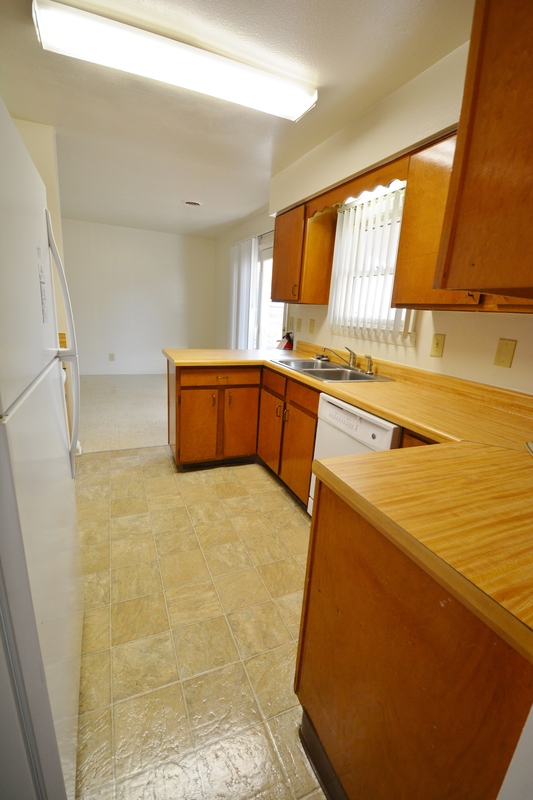 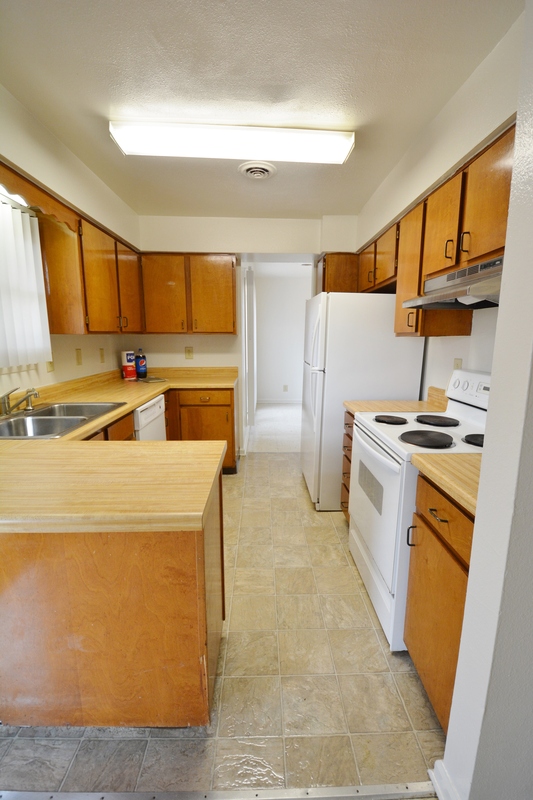 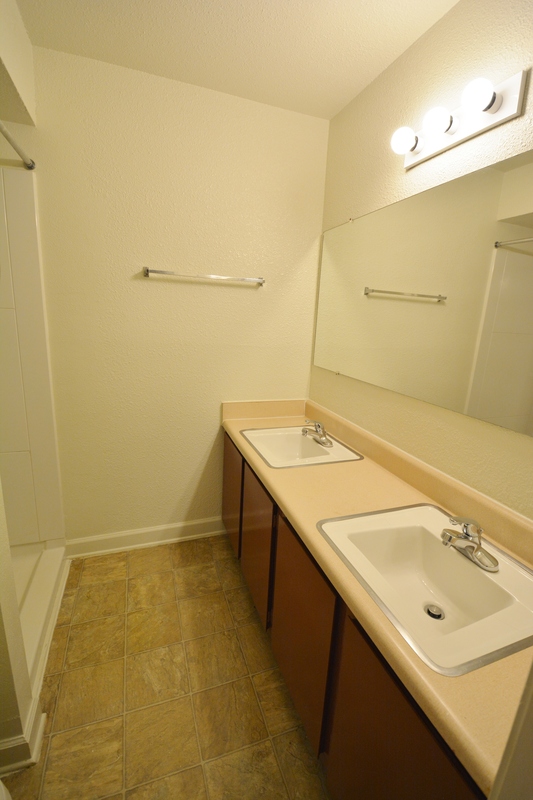 Rent includes basic utilities, trash and recycle services, and common area lawn care.